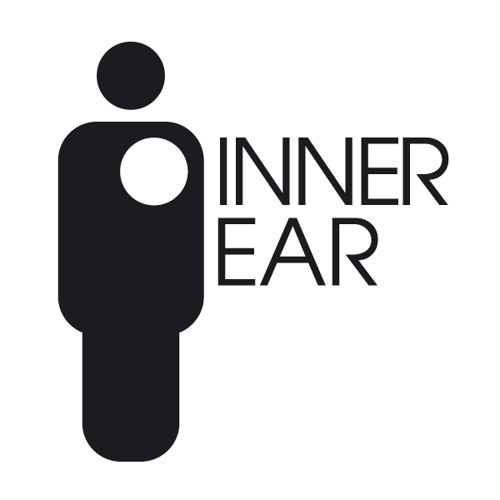 Inner Ear is an independent record label, that was established in 2007. It is located in Patras, Greece. Throughout these years, Inner Ear has released a wide array of albums by local independent forward-thinking bands and artists. For more information about the artists and releases, please visit our website.